What is provided Guided Trips: All of our guided trips include a guide, any necessary equipment, (i.e. 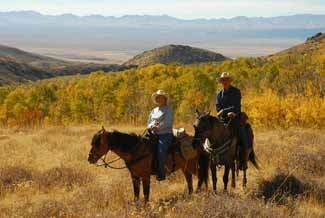 horses, saddles, tack, boats, life vests, bait) lodging at our main ranch or one of our cabins or other facility, an abundance of deliciously prepared home cooked meals, and good ol' down-home hospitality. We've got extra rods if you need one. What is provided unguided Cabin Rental (D.I.Y):Our unguided cabin rentals have 2 private bedrooms and large lofts with bunks, a fully equipped kitchen with dishes, utinsils, cookware, propane refridgerator and stove, and wood stoves with firewood for heating. Please bring your own sleeping bags & favorite pillow. At the main ranch we have a 12 x 14 walk in box available to D.I.Y. 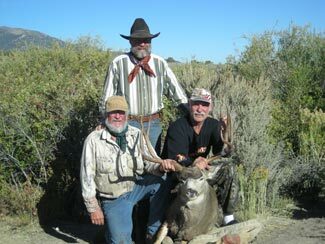 deer and elk hunters. What to bring: Depending on the adventure that you will be undertaking, bring proper clothing, boots, hat, jacket, and personal belongings, medicine, toiletries, etc, that you might need. Don't forget the bug repellant and sun screen! 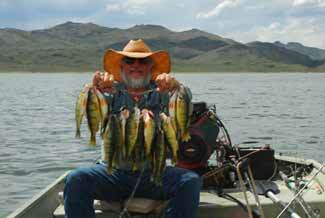 For those that are hunting, bring your favorite gun and ammunition, and for those that are fishing, bring your favorite fishing pole and lures or flies. If you don't have it, we can provide it! What to expect from the weather: Altitudes are high and the weather can change from beautiful warm sunshine to bitter windy and cold over night. Be sure and bring plenty of warm clothing including gloves and hats. Other items you will need: Applicable license, tags. stamps, and validations. These are hunts that include cabin facility use only and direct access to Ruby Mountain Wilderness area through our private land. Absolutely NO guiding services are provided. You do your own cooking and hunt arrangements. 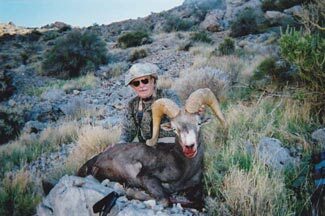 These spots are limited and recommended for experienced hunters and our prior clients.